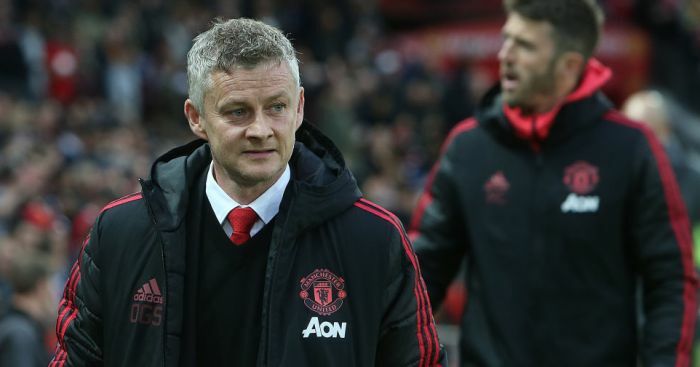 Antonio Valencia and Matteo Darmian have both suffered injury setbacks, while Man Utd boss Ole Gunnar Solskajer says he has copied training sessions. 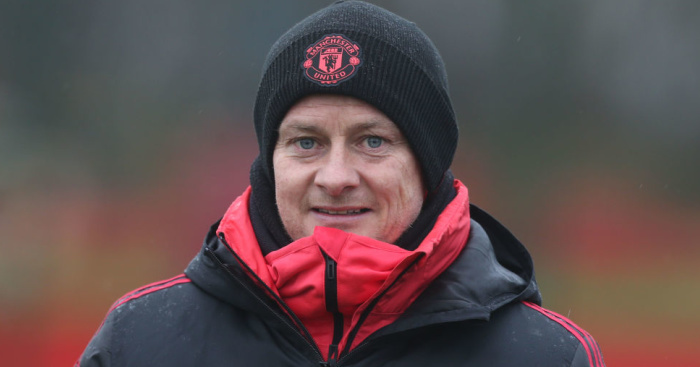 United travel to Fulham on Saturday lunchtime – a match club captain Antonio Valencia will miss after suffering an injury setback. The attacker turned defender was set to return to action after not featuring since the win over Newcastle at the start of the year. “He’s been a fantastic servant at the club, he’s captain for a reason and hopefully we can get him back on the pitch. 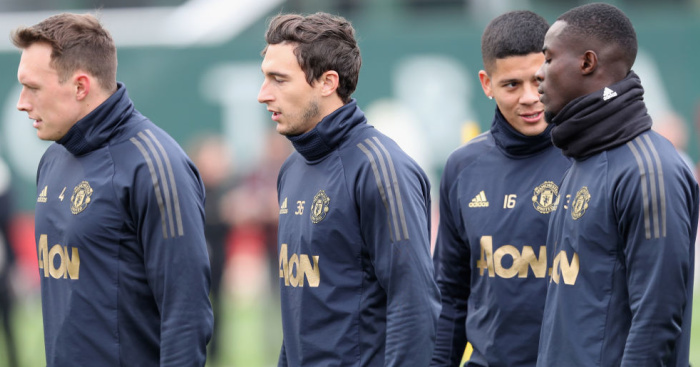 Solskajer also explained that Marcos Rojo was back in training, but Matteo Darmian has also picked up a knock. “Rojo has been training for a few days, so he’s back in training. 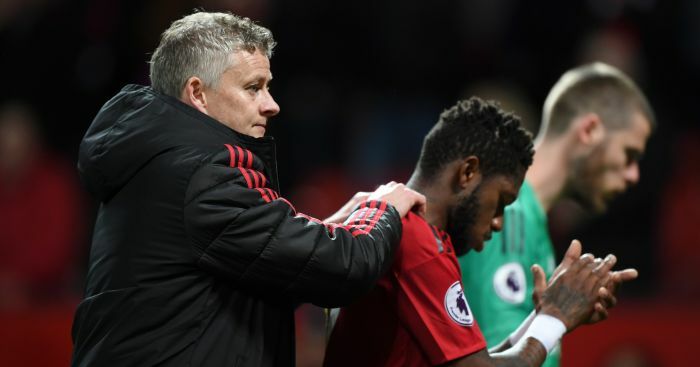 But we’ve lost Antonio and Matteo through niggles for a couple of weeks,” said Solskjaer. 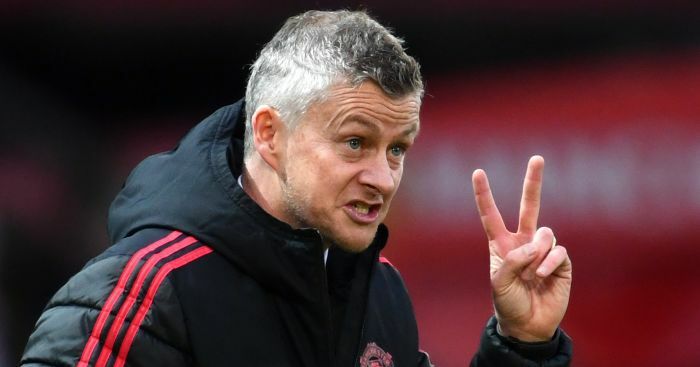 Solskjaer, who has said he has laid out his plans for United, has also admitted copying sessions from Fulham boss Claudio Ranieri. “Fulham is a character revealer, it reveals do we have the focus on what’s important which is always the next game and can we forget about PSG. “The focus around the PSG game for a long time, Chelsea, Liverpool, but they’re not the games that will move us up the table, they’re the other games. “I don’t know the ins and outs of the situation at Fulham but what he did at Leicester shows you what capabilities he has as a manager, must be the best achievement ever to win that league. “I don’t know the word but the team spirit, effort, they believed in themselves, so he is someone I’ve looked up to admired, you read books, I know we’re gonna come up against a manager and team that counter-attacking football that he’s always had in his teams. 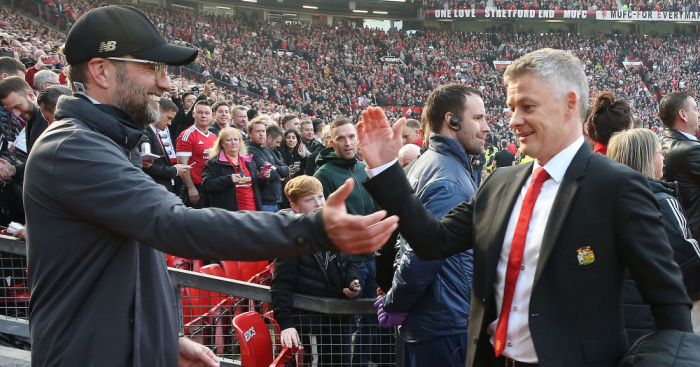 “I’ve copied a couple of his sessions actually,” added Solskjaer.